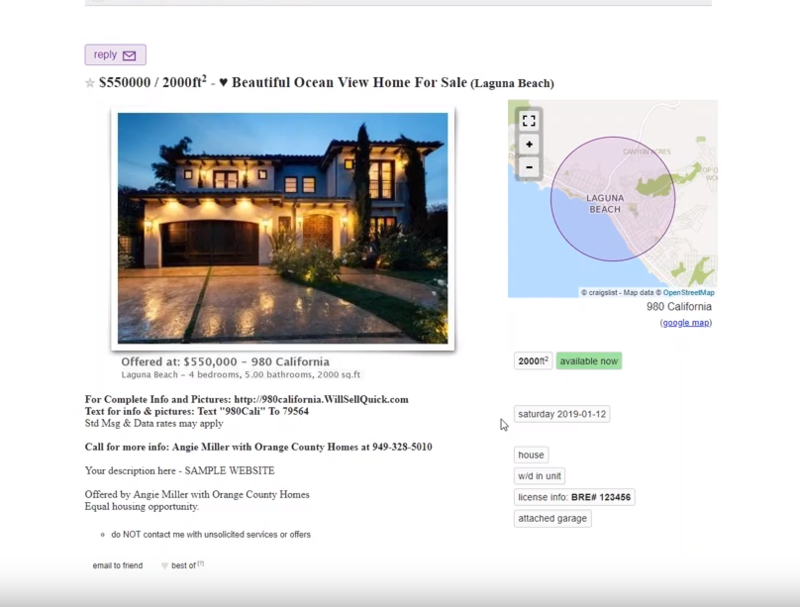 Our easy to use Craig’s List Poster allows you to get your listing some extra exposure! Nothing wrong with that! You have several choices for the Craig’s List poster: post with the text code, post with the property URL, post with the agent phone number, or post with all three. 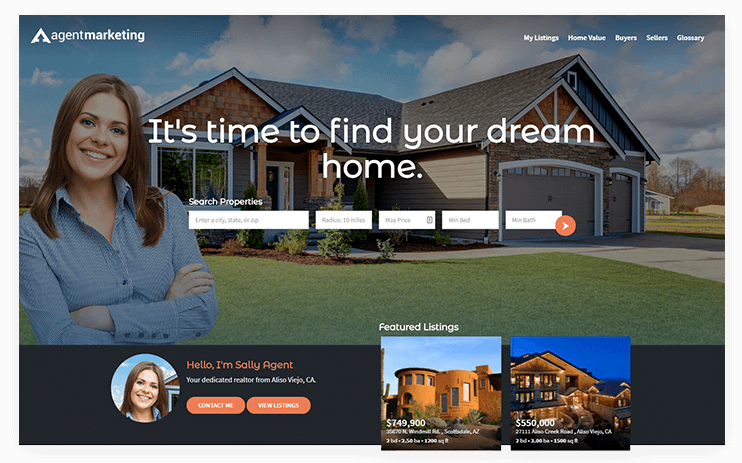 Once you make this choice and follow through the next few screens, you will create the post with a nice lead photo with property information on it. This lead photo was created to help your ad stand out from all the others! If you want to see the different steps in using the Craig’s List Poster, watch the What’s Up Wednesday webinar video at the top of this blog.